Don Quixote is often cited as one of the greatest novels, which represents the modern western literature. The story is centered on the life of Mr. Alonso Quixano who created an adventure after he wants to bring back the chivalry in the world. This hidalgo became Don Quixote de la Mancha. He was inspired from the chivalric romances that he read. Get facts about Diary of a Wimpy Kid here. Don Quixote had a squire that he recruited. He was Sancho Panza who worked as a farmer. 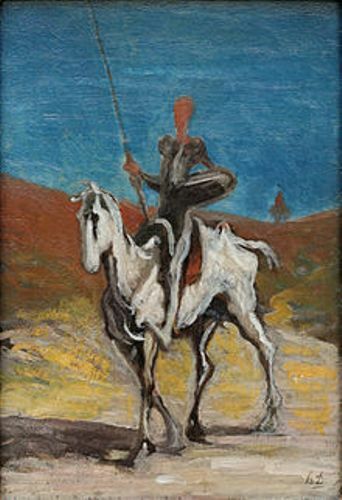 Don Quixote had the antiquated style, while Panza developed earthy wit and unique style. 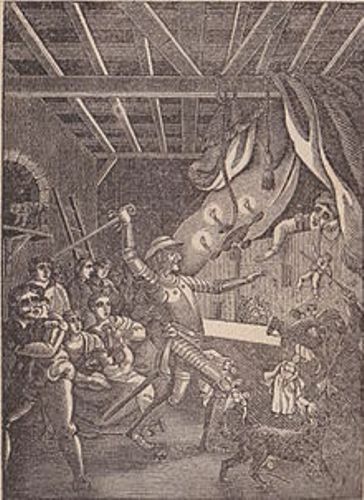 Don Quixote is depicted as living in his knightly world in the first volume of the book. The writer employed different kinds of literary techniques to create the novel. He used intertextuality, metatheatre and realism. 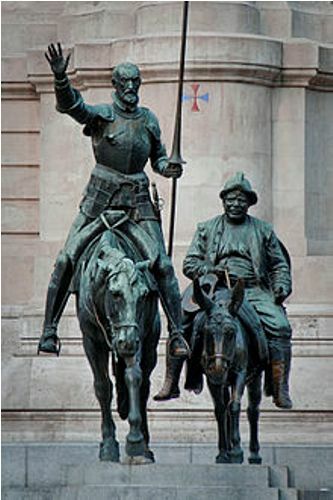 Don Quixote is considered as a great work not only by the common readers but also by the literary community. It was cited to influence the big works like Edmond Rostand’s Cyrano de Bergerac (1897) and Mark Twain’s Adventures of Huckleberry Finn (1884). 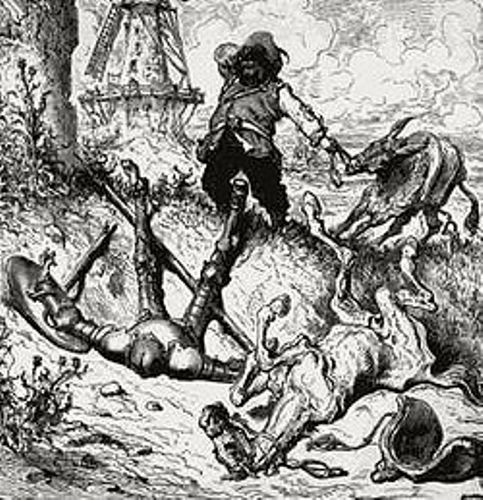 Orlando furioso was a notable poem, which had been cited several times by Cervantes in his book. Check facts about Domesday Book here. There were a number of stories found in Part One of Don Quixote. During their travels, Don and Sancho met some figures who narrated the stories for them. 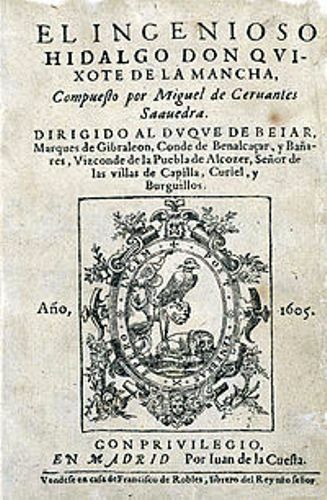 “El Curioso Impertinente” is considered as the longest story narrated in Part One. The title means the impertinently curious man. Do you like reading facts about Don Quixote?